Company | Meccanotecnica Riesi s.r.l. Meccanotecnica Riesi s.r.l. is a family-owned manufacturing company dedicated to going above expectations and delivering quality solutions. Having exceptional relationships with who we do business with isn't just a standard for our company, but a value of our culture. We believe in honest products. The products we design range in field. 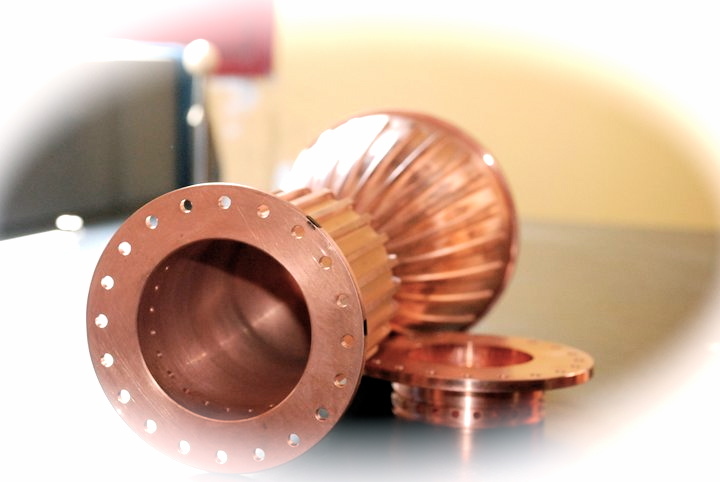 We have experience building components in Aerospace, Defense, Oil, Gas, Research, and more. At MR-XPM, our standard is exceptional service, precise quality, and affordable prices.